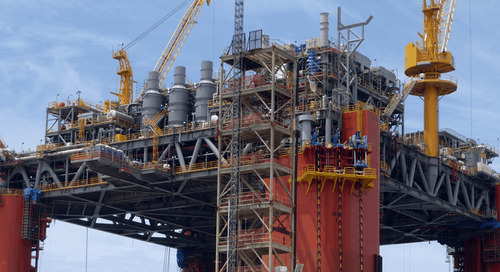 As hurricane season gets closer, owners of offshore drilling platforms and transports are keeping a wary eye on short- and long-term weather forecasts and reassessing their emergency preparedness plans. 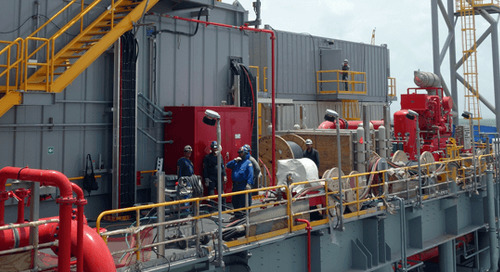 Each season brings with it the potential for major damage to onshore and offshore facilities in and around the Gulf of Mexico. 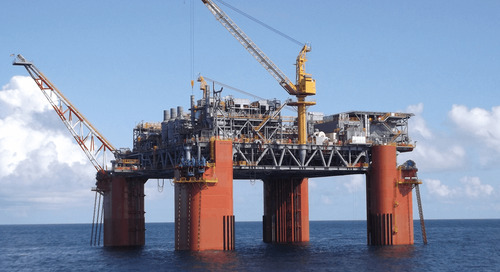 For example, during the peak of disruptions from several hurricanes and tropical storms in 2008, more than 20 percent of total U.S. refinery capacity was idled and 60 offshore platforms were destroyed. This type of damage potential requires rigorous preparedness, damage assessment, and remediation plans. 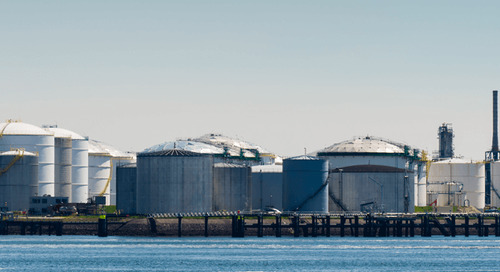 The American Petroleum Institute (API) is a major supporter of hurricane preparedness for the industry. 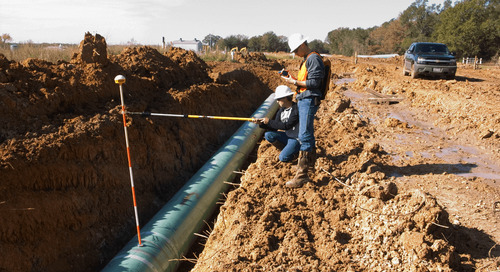 The API strives to help the industry better understand environmental conditions “and then assists industry in using that knowledge to make offshore and onshore facilities less vulnerable.” The API also bridges the gap between companies, governments, and other industries to create a tighter network of people dedicated to better preparedness and more efficient remediation. Yet other independent companies are determined to lend a hand as well. 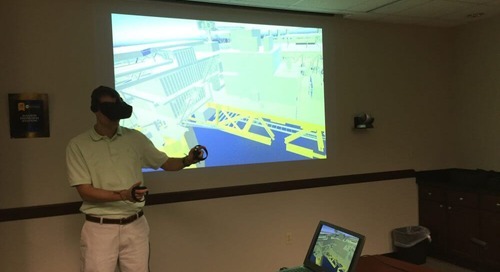 In May 2014, Houston-based ImpactWeather held a symposium with oil and gas officials to review emergency plans, addressing the logistics of not only shallow-water but also deepwater platforms, which demand additional considerations. The company also noted that it’s also good practice to address contracts with helicopter transportation companies and businesses offering accommodations as the season approaches. Of course, even after evacuation plans are assessed and contracts are organized, the worst could happen: a facility could take serious damage from a tropical storm or hurricane. Experienced consulting and project management companies may need to be called in to assess hurricane damage and assist with the remediation process. 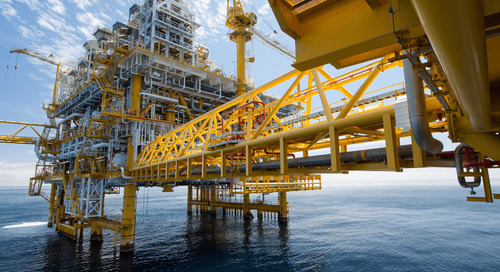 Every day that passes without production costs a company money; however, environmental and safety assessments must be conducted before repair work can begin. 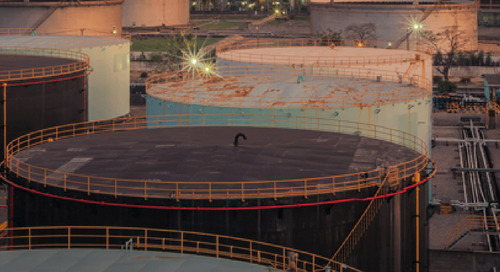 A professional methodology, sound remediation plan, and quick action are all necessary to get the facility to safe and efficient operational status again. 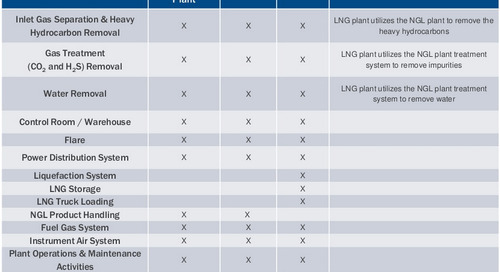 How Can Offshore E&P Extend Its Long-term Value?